During New Zealand Book Week, I had a great visit to Hataitai School, (with my rainbow-feathered top hat). 120 kids crammed themselves into a classroom, like teens getting cozy at a rock concert (minus the screaming). They were packed so tight, I urged them a little closer, until they were literally at my feet. Teachers wanted them to know about life as an author. For 40 minutes they quizzed me about everything from, ‘What’s it like to be famous?’ to ‘Have you ever seen a dragon?’ (of course, I have 4 at home) and ‘Do you find The Hero’s Journey useful for plotting?’. These kids were really switched on about creative writing. Among the fun and laughter, I awarded them many medals and bright red felt bloodstains for creativity in questioning. Writing is about lots of choices—genre, settings, magic systems, world rules, characters and plots. To give them practise, we decided they could make choices while I read them a You Say Which Way adventure. Their first choice: Dragons’ Realm or Mystic Portal? From the flurry of hands for Mystic Portal, there was great support for a magic mountain bike adventure where every jump takes you to a new exciting world and adventure. 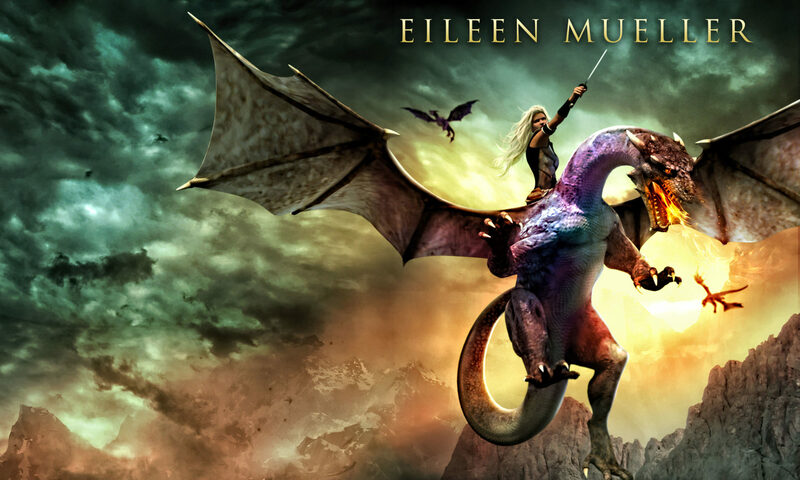 But what is it about dragons that appeals to many readers? Every hand in the room shot up for Dragons’ Realm. I’m a trained singer and got a bit enthusiastic so, in the heat of the moment, my “Gotcha!” suddenly came out as “GOTCHA!” The girl sitting at my feet leapt, arms flying. Startled movement rippled right to the back of the room. Talk about ‘jump scare’ city. I think I even frightened myself! I had to laugh. All the students and teachers did too. We awarded the student who got the biggest fright a bloodstain as compensation. When the laughter died down, we continued reading. While developing their You Say Which Way brand of interactive fiction, The Fairytale Factory have done a lot of research in classrooms. They found that kids generally like to make ‘the right’ choice. A choice that won’t hurt others or get them into trouble in the real world. However, these kids at Hataitai were on a mission. Through their choices, they had the opportunity to pay a bully back, big time. And they took it. The teachers’ eyes flew open as I read on, but then they smiled when everyone found out that bad choices have consequences. Of course, we had to play the ‘what would have happened if… ‘ game, so we went back and saw how heroically saving the bully paid off. And yes, in this story, it really pays off! As part of NZ Book Week, Hataitai School disguised their classroom doors to look like their favourite books, and asked me to judge their fabulous creations. This blog post shows off their work.